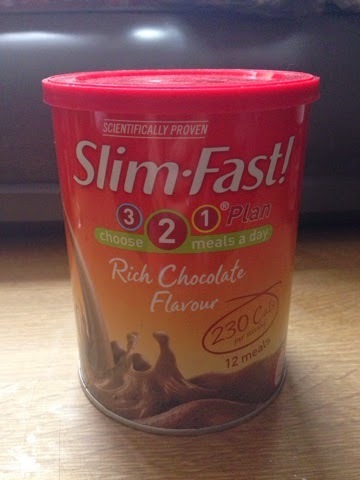 I have now finished my second week of the #SlimFastChallenge. This has probably been the only "diet" that I've found is easy to stick to. As I mentioned in my previous post, it is a 321 plan so you are allowed 3 snacks (2 Slim Fast ones & 1 healthy option of your own), 2 meal replacements and 1 balanced dinner. All of the Slim Fast range is so full of flavour so although you are trying to lose weight, you don't have to ditch foods that taste good. The snack bags and bars are smaller than your regular bags of crisps and chocolate bars but they really satisfy your cravings so you won't care. I liked that I had the freedom to add one extra snack. I stuck to fruit. The meal replacements are very filling - something which I didn't expect. Again, you are giving up flavoursome foods. I did miss sandwiches though. I would usually have a sandwich or toastie for lunch so it was very odd giving those up. It made me realise that I eat far too much bread though. I loved that I could eat the same dinner as the rest of my family. 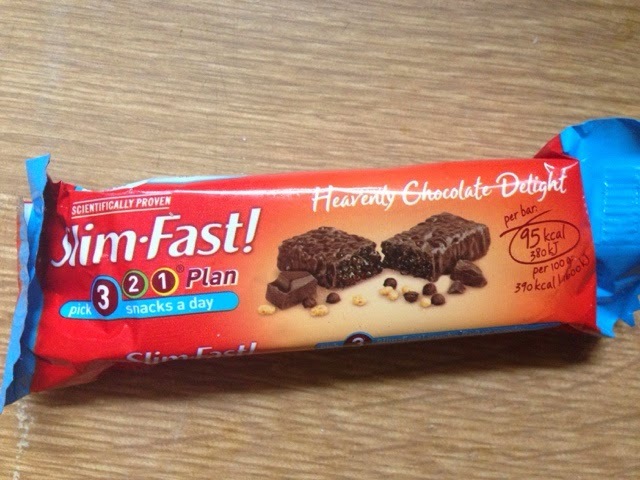 Slim Fast have a selection of recipes if you are unsure of what types of meals you can eat alongside the 321 plan. The combination of 3 snacks, 2 meal replacements and a dinner made me feel like I was eating quite a lot and I didn't feel myself get hungry at all. Now for the moment of truth. I started my Slim Fast journey weighing 11st. After one week, I was down to 10st 8.5lbs. Now, after a second week, I weigh 10st 5lbs. That's a total of 9lbs lost in two weeks. That's pretty amazing. I was shopping in town last week and I noticed that the Slim Fast range is available to buy in Superdrug so I will definitely be picking more up! (Disclaimer: I received two weeks worth of Slim Fast products in exchange for an open and honest review. All thoughts and opinions are my own). 2 comments on "#SlimFastChallenge - Week 2"